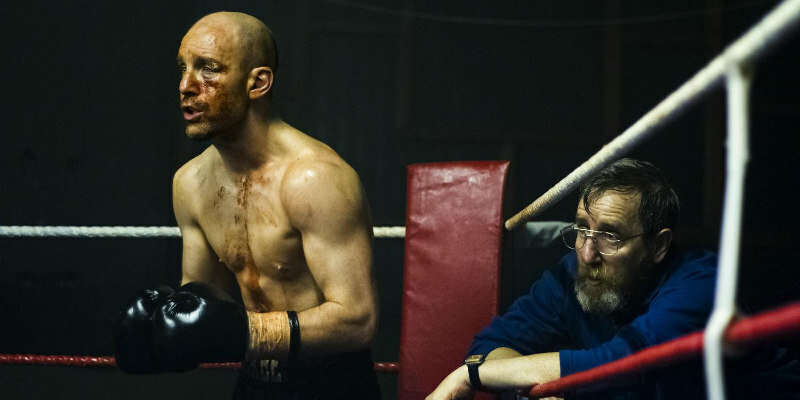 The first trailer for Jawbone arrives bloodied and bruised. 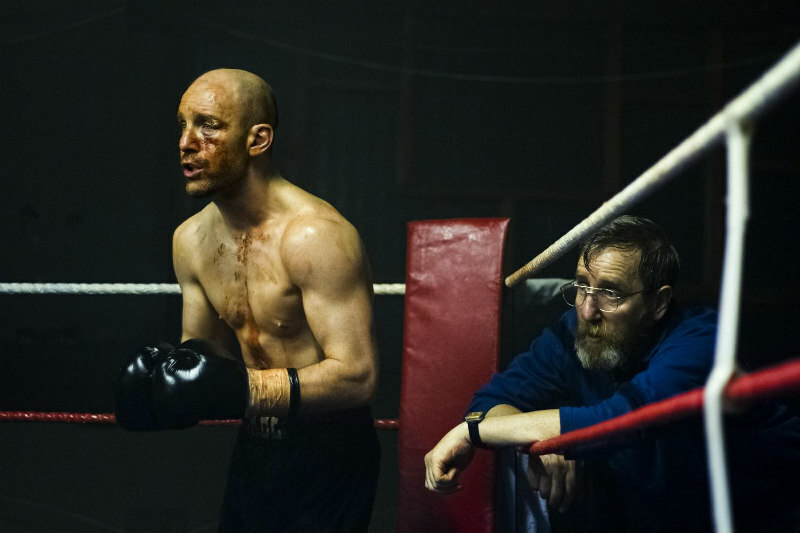 Johnny Harris, Ray Winstone, Michael Smiley and Ian McShane star in Jawbone, the gritty story of a former youth boxing champion who makes a late in life return to the ring. Harris wrote the film, which boasts a score by Paul Weller and is directed by Thomas Napper. To ensure realism, former boxers Barry McGuigan and Shane McGuigan served as consultants. Jawbone will premiere at the Glasgow Film Festival on February 25th, with Harris in attendance, before a UK cinema release on March 17th. Weller's soundtrack will be available on March 10th on Parlophone Records. 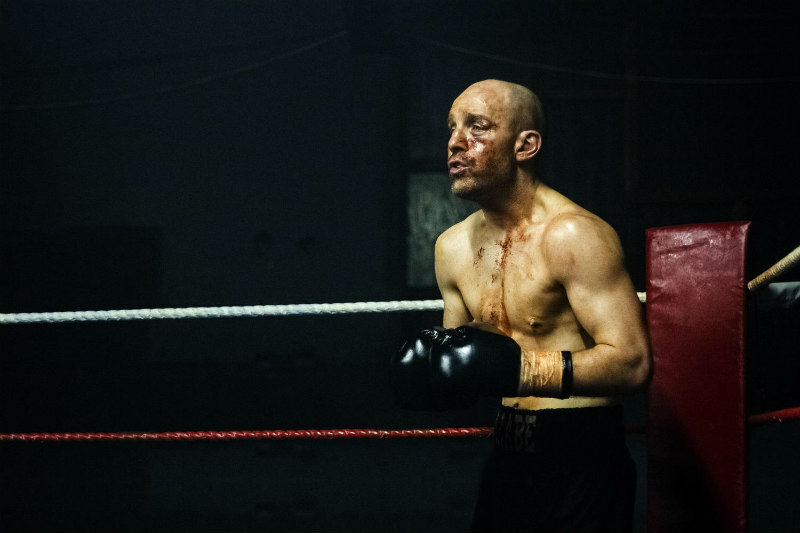 A former youth boxing champion, Jimmy McCabe (Johnny Harris), is a man desperately in search of hope, but looking in all the wrong places. When he hits rock bottom he turns to his childhood boxing club and the only family he has left: gym owner Bill (Ray Winstone) cornerman Eddie (Michael Smiley) and promoter Joe (Ian McShane). In a battle between fear and faith, Jimmy risks his life, as he tries to stand tall and regain his place in the world.